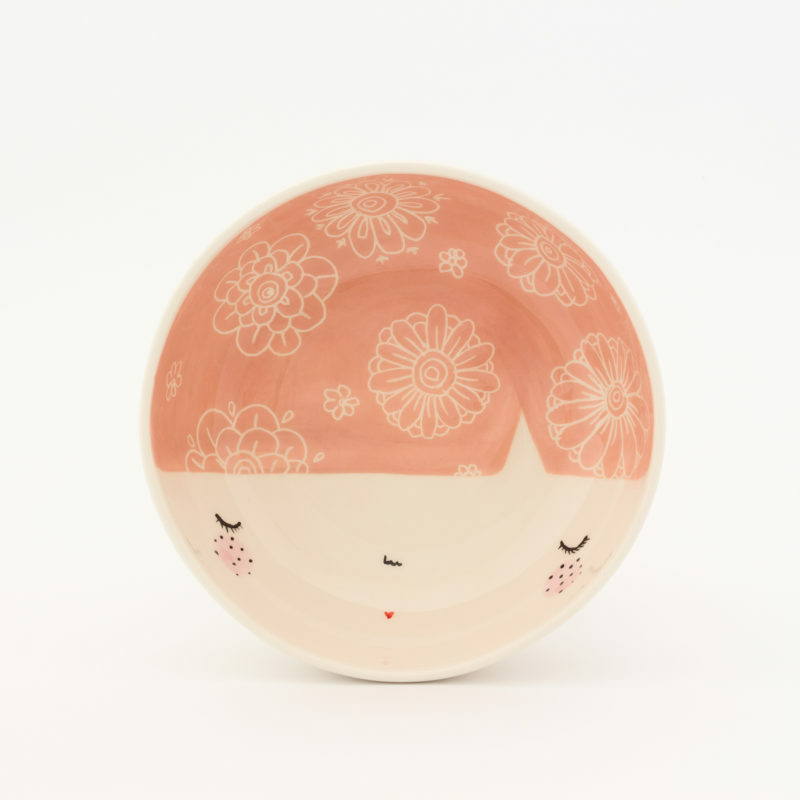 These fairy tale – like ceramic bowls are designed to brighten your everyday with their peacefulness, nostalgia and charm. They are lovable at first sight, inspired by the colourfulness of nature and cosiness of childhood, gently crafted with dedication, patience and passion. Each piece is handmade, skillmade, heartmade… But most of all, it is made to make somebody’s home a little bit cozier. Maybe that somebody is you. Since every piece is handcrafted, slight differences in drawing, color and form may appear. But hey, that’s the charm of handmades!